Oh Lord of Indira, is it possible for all to know you? Persons who vow to stand by truth and who conquered fascination can understand you. Those who are unperturbed by the charming glances of women and fearless warriors know you. Those who conquered worldly afflictions understand your divine form. People free from worldly attachment and passion know how to admire you. Great Yogis well-versed in Vedic preachings know where you exist. 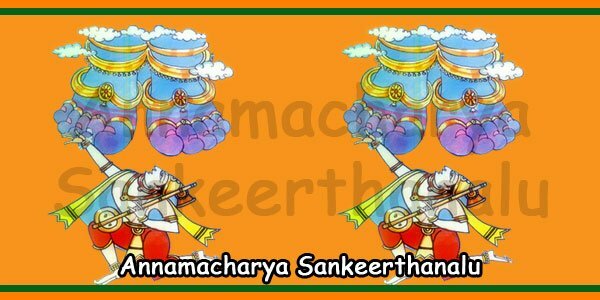 Supreme devotees of the Lord whose ornaments are his lotus feet understand his sacred words. Oh Lord Venkatesa, souls engrossed in perpetual bliss with strong resolve can only understand you.